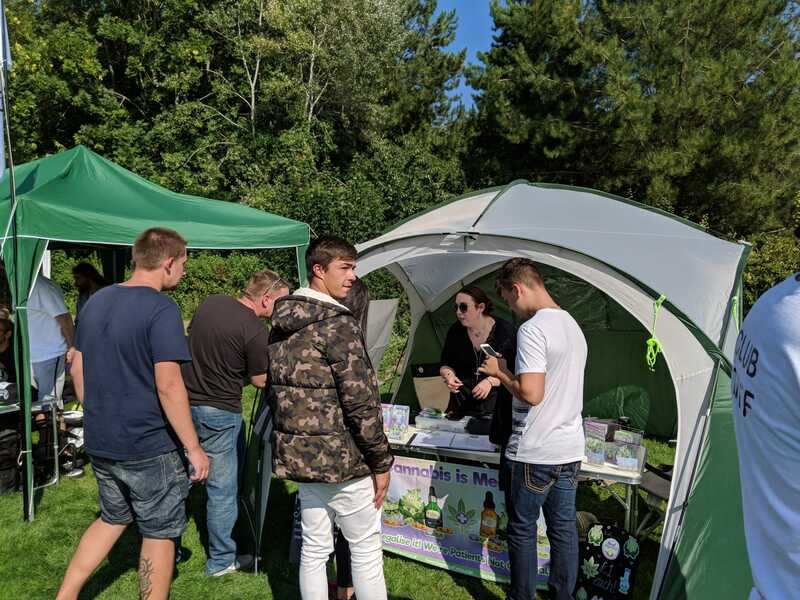 Last weekend was a busy one for cannabis events – both Cardiff Cannabis Social Club and Hampshire Cannabis Community held events on Saturday 1st September and Basingstoke Cannabis Club threw an event on Sunday 2nd September. We attended the latter event, held in Basingstoke’s War Memorial Park, a short walk from Basingstoke train station. 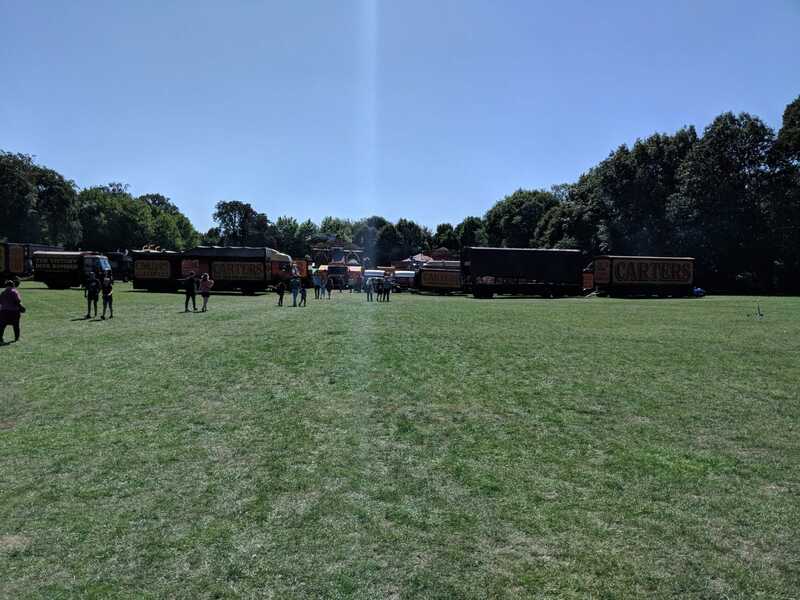 Walking past an old-fashioned steam fair that was set up in the field next to the Summer Sessions, I could already feel the sun beating down and knew that the weather was going to be perfect for an outdoor cannabis awareness event. 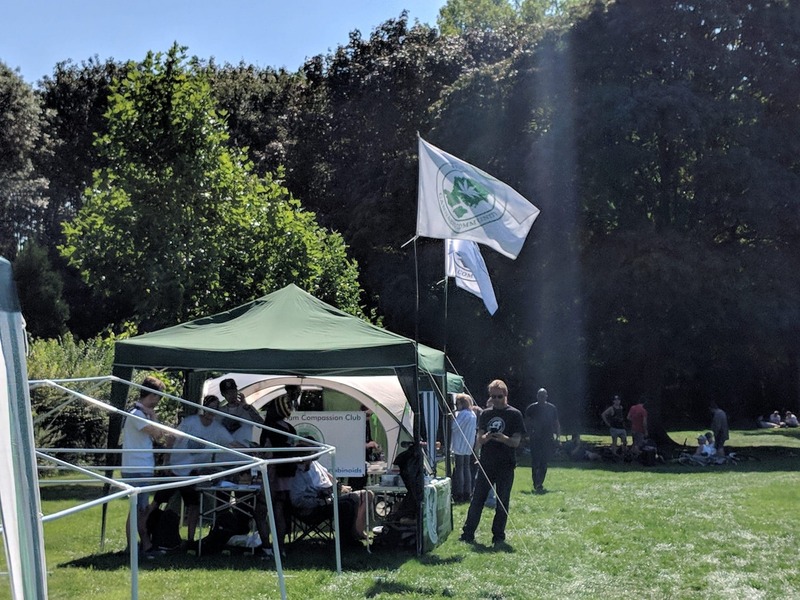 We got there around 1 pm – several stalls and vendors were already there, with activists from the South of England and beyond in attendance. As the day progressed more and more of the cannabis community turned up to show their support. 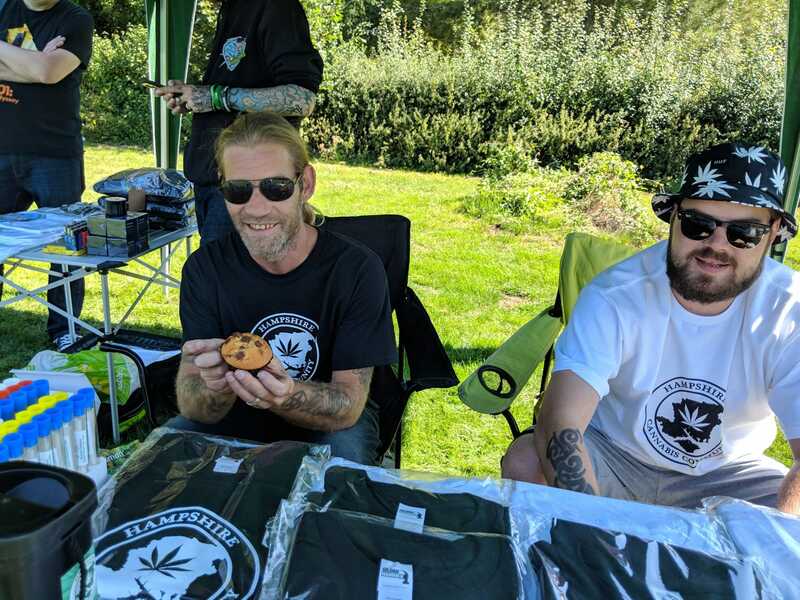 Among the event attendees were stalls by Hampshire Cannabis Community, Tottenham Compassion Club, Farmer Flave, Basingstoke Cannabis Club, Dark Haunter Clothing, Happy Munchiez and many more. We caught up with Drew aka Drewissharing as he live-streamed the event via his channel, discussing CBD Flower, products on the market and more while sharing some dabs and joints. 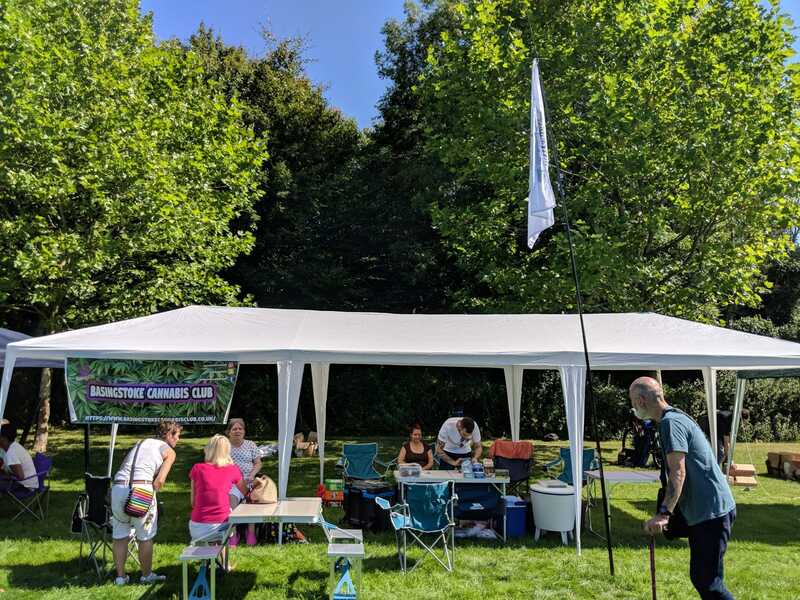 We also chatted with Sy Dignam from Hampshire Cannabis Community about how he has found this summer’s cannabis awareness events – and he agrees that the energy, numbers and quality of these events is all increasing. It was good to catch up with Basingstoke Dank who will be hosting a collaboration event in Basingstoke with Basingstoke Cannabis Club which is set to take place on 30th September 2018. 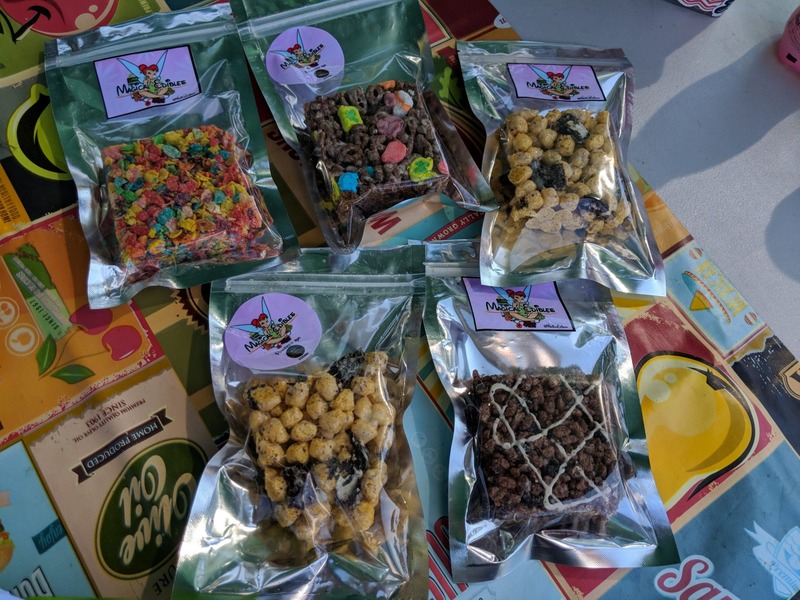 It looks like, despite summer drawing to a close, cannabis events are still in full swing, and we look forward to the next one!